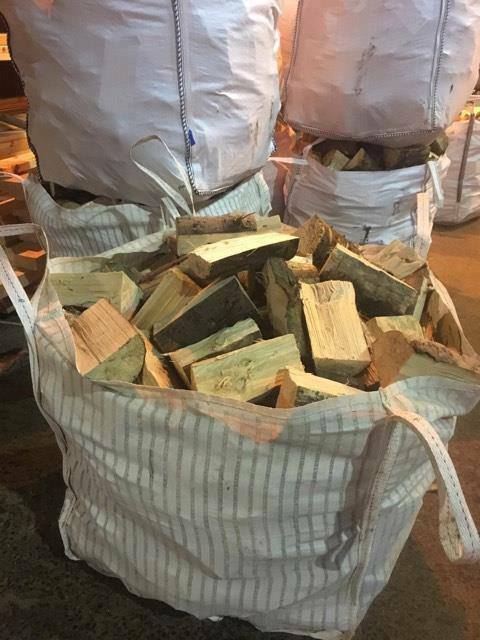 With the price of home heating oil and electricity rising, many households are switching to wood to heat their homes. 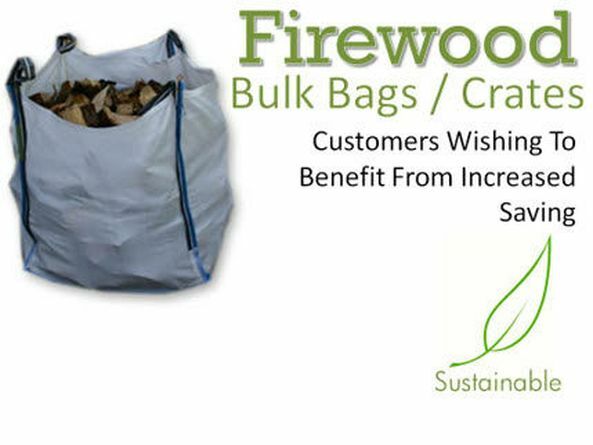 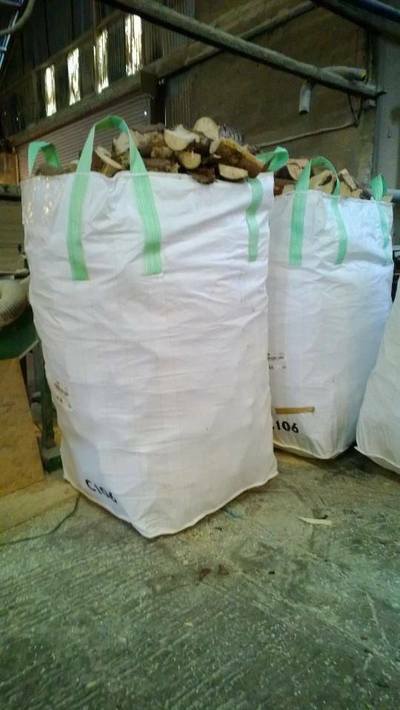 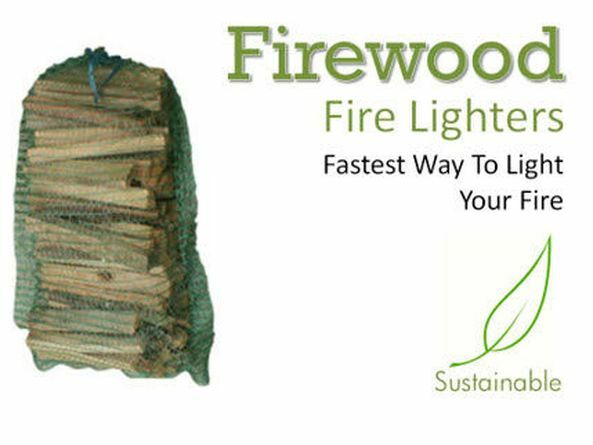 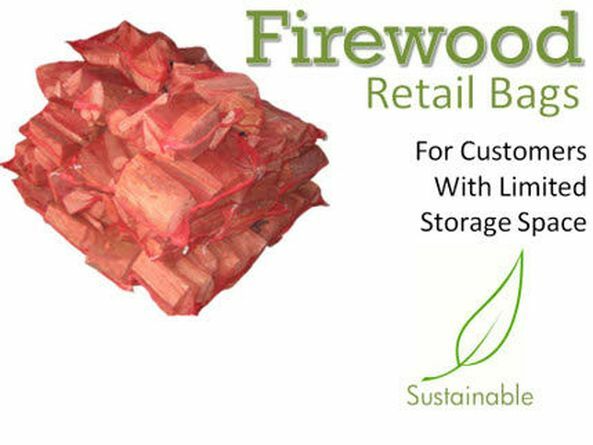 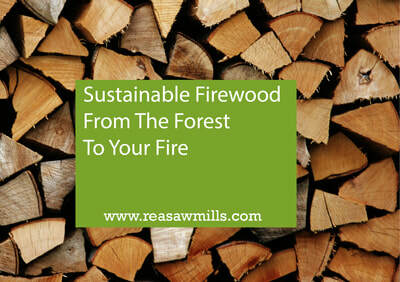 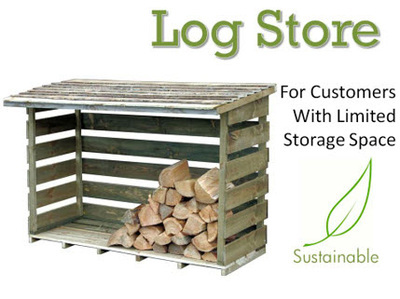 This biomass is a renewable energy source, which is carbon neutral. 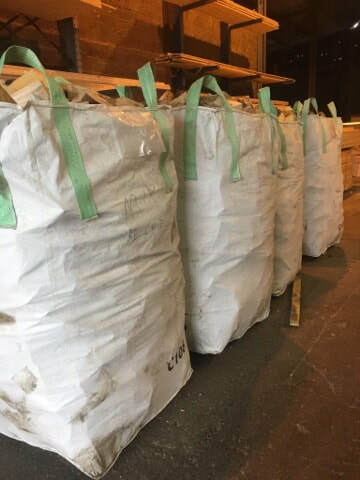 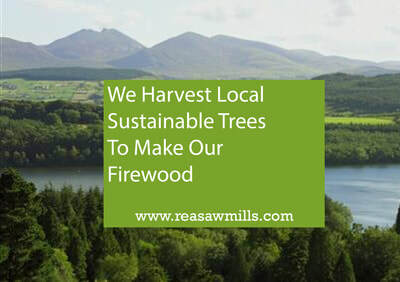 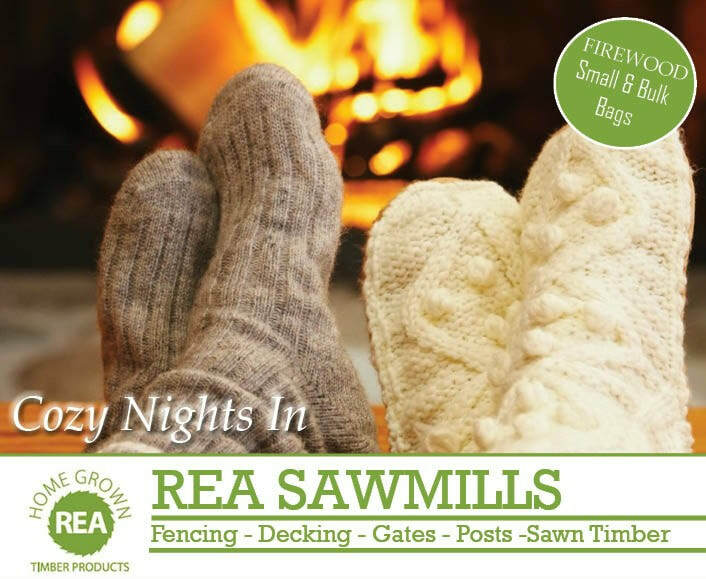 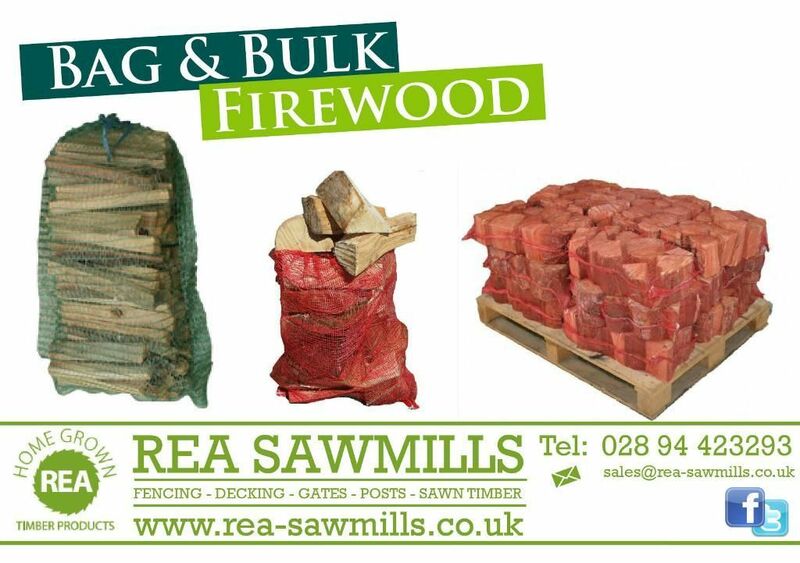 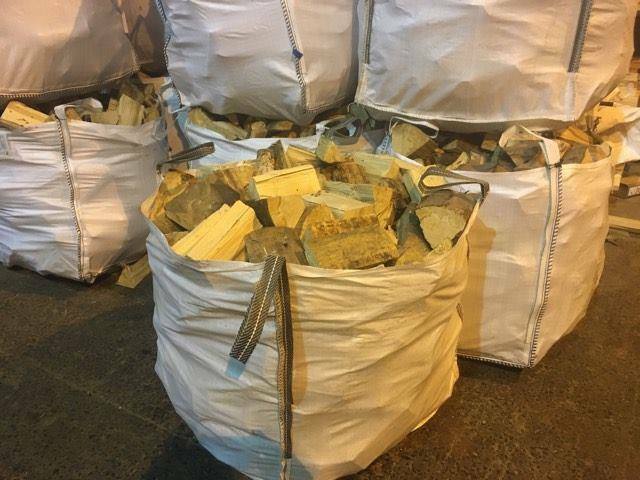 The government views wood as the 'Cinderella' of fuels and is now promoting of the environmental benefits of using wood as a sustainable home heating energy.